Lynn C. Harris is a skilled attorney committed to helping injury victims throughout the state of Utah. Offering expert legal advice and counsel in personal injury cases, Mr. Harris believes in making the system work for the injured and the wronged. It's important that injury victims seek legal help as soon as possible so that their case is filed within the statute of limitations. Let's consider this matter in more detail right now. 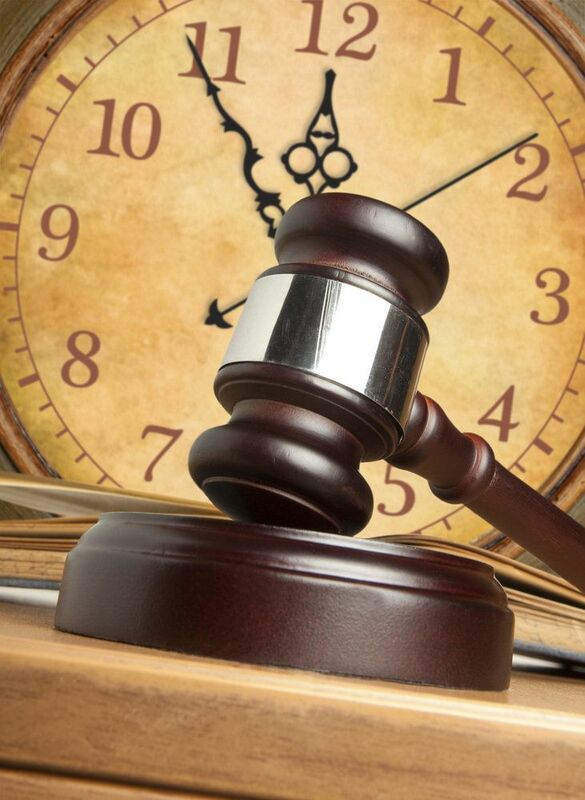 A statute of limitations is a set amount of time during which a lawsuit can be filed. This timeframe typically starts the moment an accident occurs. This statute of limitations applies to both civil and criminal cases, though certain kinds of serious offenses do not have a statute of limitations. Once a statute of limitations has passed, a lawsuit can no longer be filed. The ultimate goal of the statute of limitations is fairness in the legal system. Even though there is no statute of limitations in place for these offenses, seeking legal action as soon as possible is the best option to consider. For more information about your legal options following a serious injury or a criminal act perpetrated against you or your loved ones, be sure to contact a skilled civil and criminal attorney today. Lynn C. Harris Will fight diligently for you and your legal rights.